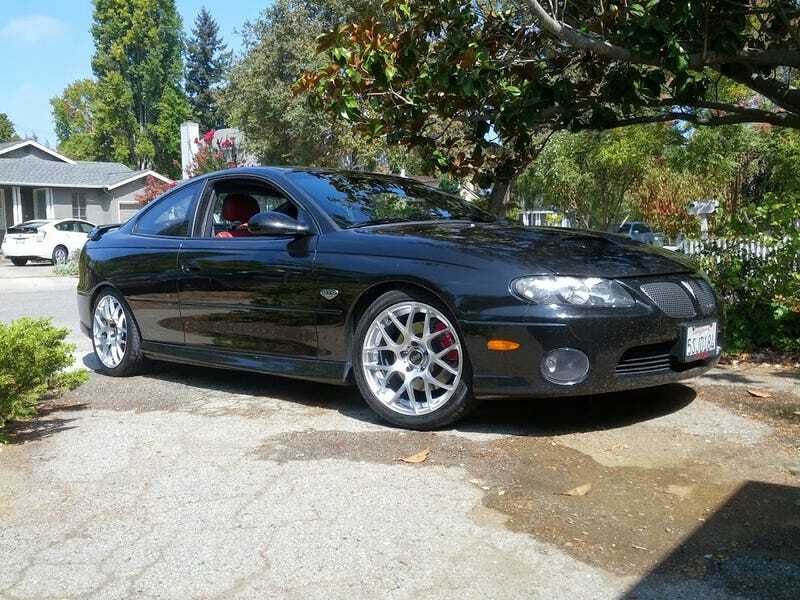 A NorCal Roadsters user (and former Jalopnik user) had his last-gen GTO (pictured) stolen a couple days ago. His description: "License#5SJD184. Black on red 2006 with a tow hitch, (don't ask) hyper silver VMR 710s, Aussie taillights"